Kudditji Kngwarreye (pronounced Kubbitji) was born about 1928 at Alhalkere at Utopia Station, located about 270 kms north east of Alice Springs. 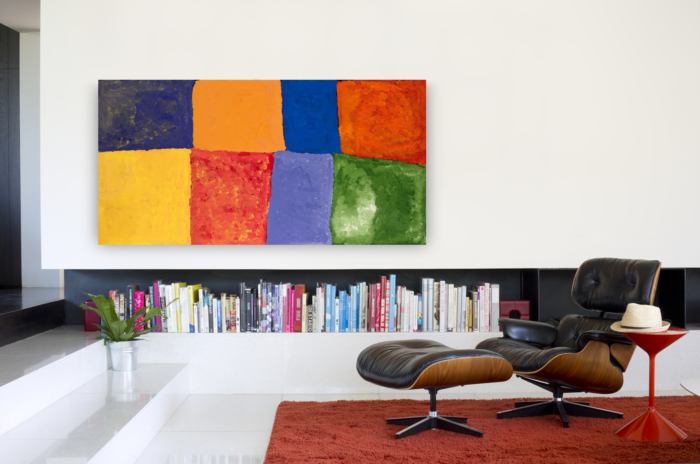 Kudditji is the brother of the late Emily Kame Kngwarreye. An Anmatyerre Elder and custodian of many important Dreaming stories, Kudditji Kngwarreye has a deserved reputation as an innovator and as a consummate colourist. He was actively painting since 1986 which is around the same time as his renowned older sister who transformed the Indigenous Fine Art Movement.